Ever since the smartphones came to light, there’s been a seasonal never-ending parade of mobile launches for almost every major smartphone company. Each season, these devices try out-do their previous installments, as well as the competition, with extra potent processors and CPUs, brighter and sharper screens, thinner bodies, wireless connections and radios, and a slew of other amazing things. This is all well and good until you realize that while the phone can very nearly fly on its own, its battery life hasn’t just isn’t on par with its performance capacity. This generally leads to battery drainage within mere hours of use, a situation that most of the times is a definite bummer. 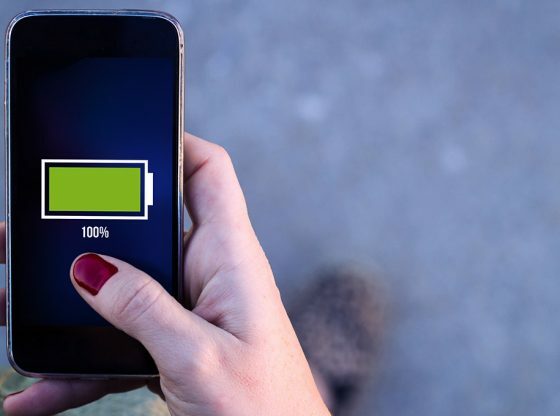 There several reasons as to why this phenomenon occurs: First, most smartphones tend to have a lot of apps running in the background and constantly updating, which undoubtedly causes considerable battery consumption; also, the brighter the screen, the faster your battery drains. Luckily, there are some actions that you can take to prevent your phone from exhausting its juice in such an accelerated fashion, in the form of configurations and changes to your phone’s settings. 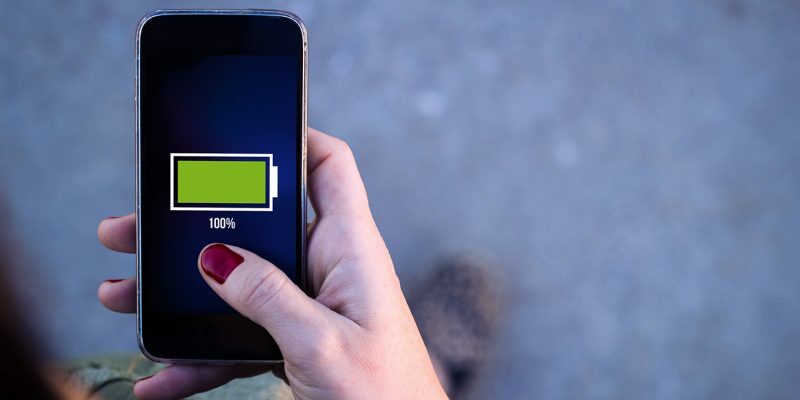 The following tips, if followed correctly, will help you considerably improve your phone’s battery life by a high percentage. 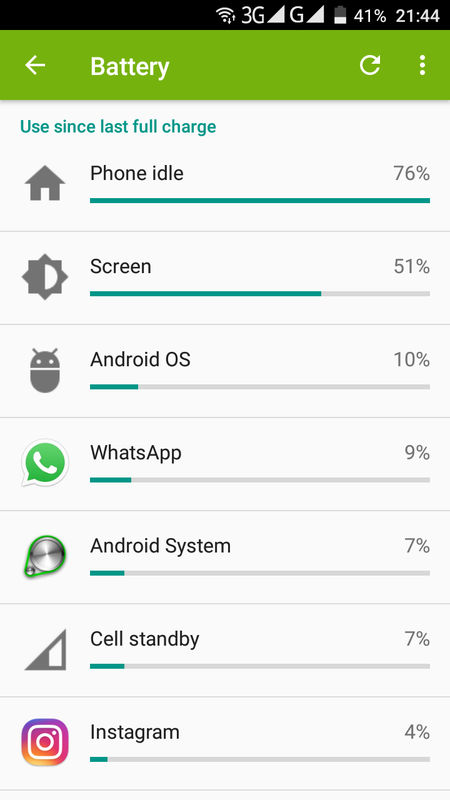 It is not uncommon to have unknown apps laying around and draining your phone’s battery without any real purpose. In that case it can be helpful to know which apps consume the most juice, and if they happen to be of no use, they can be easily deleted without any regrets whatsoever. To do this, head to Settings> Battery, and see a list of apps andthe percentage of how much battery they’ve consumed. Keeping your Wi-Fi radio on 24/7 is not only unnecessary, but it is also a source of considerable battery consumption. 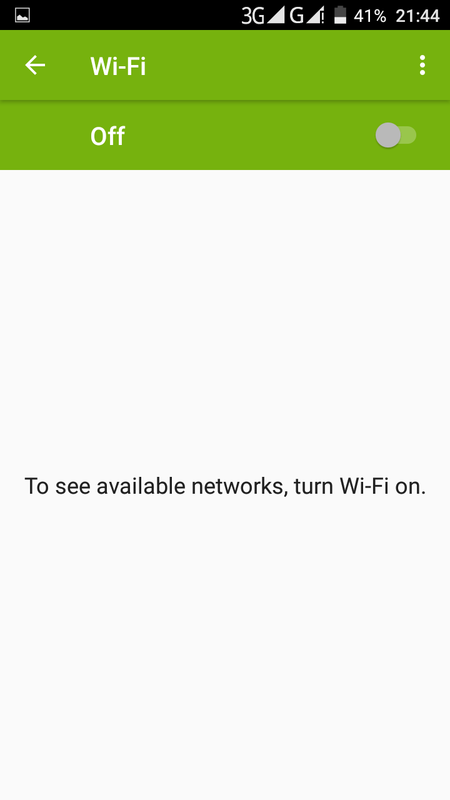 If you’re at home, at your office, or even at a place with a Wi-Fi connection available (though, be careful with those) you can turn your Wi-Fi on, no problem. Otherwise, if your out of range from a Wi-Fi source, your phone’s radio will continually and unsuccessfully try to connect, thus wasting your battery for no reason at all. Another severe battery consumer is GPS location since it’s another type of radio included in your phone’s hardware. 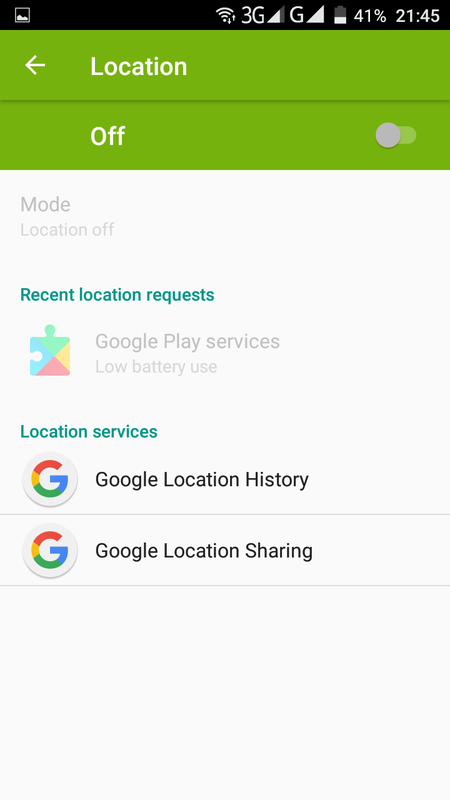 Most apps these days require access to location services, but fortunately, you can deactivate this option to as many apps as you consider is necessary. Also in Settings> Location you can choose between 2 modes: High accuracy, and battery saving. We can grow a little dependable, or at least get a liking, to hands-free headsets to enjoy activities such as wirelessly listening to music while driving, or if you own products such as Alexa. 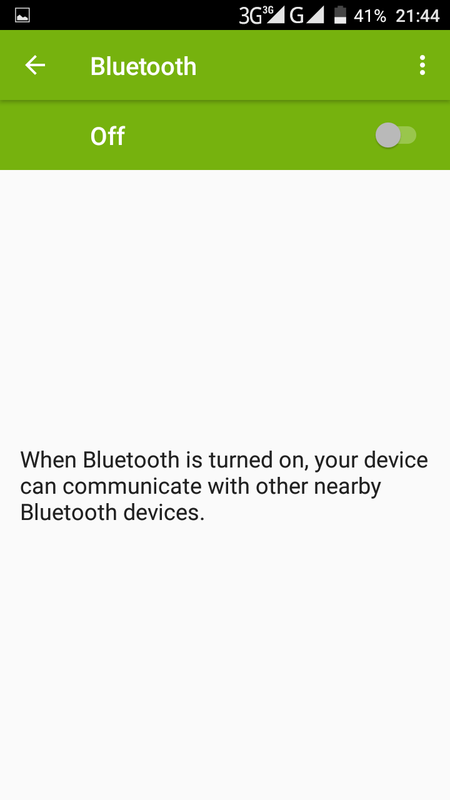 And while Bluetooth connection is very useful in these circumstances, for other daily activities it isn’t. Turning off your Bluetooth connection when you don’t need it can save up to at least an hour’s worth of your battery life, which can be very useful. Some phones manufacturers provide power-saving options that automatically shut down a series of features in order to phone’s activity. In most of the cases this features limits vibration, location services, and most background data. Additionally, email, messaging, and other apps that rely on syncing won’t update, as long as you don’t open them. The power saving mode can be enabled to turn on automatically at a set battery percentage. Screen of newer smartphones are each time brighter and with improved and fabulous resolutions, features that transform simple tasks into visual experiences. Sadly, your screen’s brightness works in inverse proportion with your battery life, i.e. the brighter the screen, the faster the battery drains. 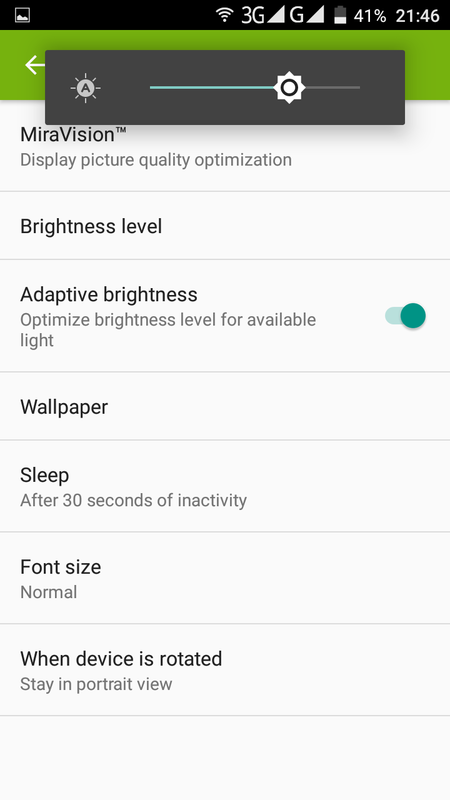 To avoid this, turn down the brightness level to the lowest setting tolerable, or simple activate the “auto brightness” mode, which will adapt your screen according to the light (natural or artificial) surrounding you. Most social media apps have the annoying habit of bombarding you with notification pop-ups that go from messages, to news, updates, or any other (mostly) irrelevant information.As it happens, this constant flow of notifications followed by a chime, or a vibration, produce battery consumption. 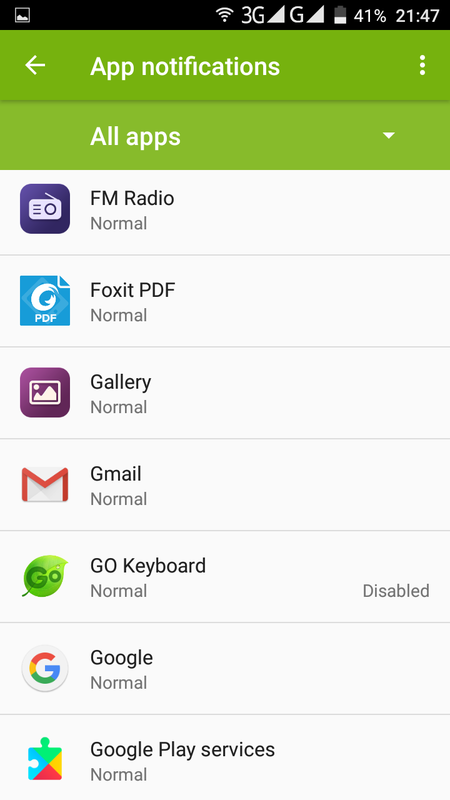 By heading to Settings> Sound and Notification> Notification> App notifications, you can disable any app from showing notifications.